Prevention they say is better than cure; this might be a true assertion in the case of grime in kitchen renovations. What Is Grime? 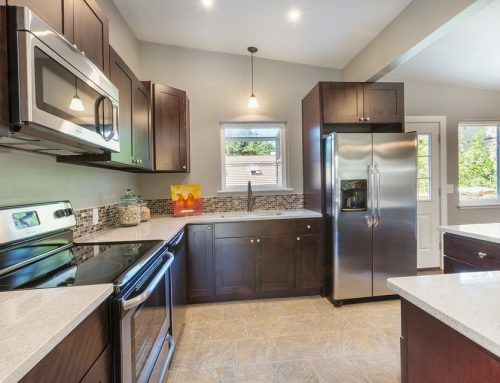 How Do We Prevent Grime To Accumulate In Our New Kitchen Renovations? Grime build up is generally as a result of continuous usage, in which oil drops on cabinets are not cleaned. However, preventing grime in a new kitchen renovations may involve thorough cleaning every day after use. Let us, therefore, consider some measures to prevent the accumulation of grime in our new kitchen renovations. 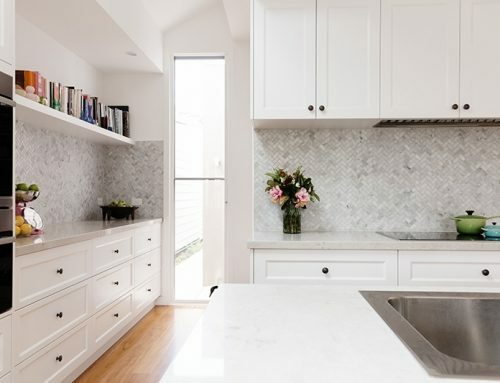 In the instance of preventing and removing grime to accumulate in new kitchen renovations, it is important to use concentrated dish liquid wash. A few drops should be applied to warm water, use a wipe and ensure to squeeze the wipe until lather is formed, then apply on the cabinet. The liquid wash is capable of completely removing grease and grime as it is applicable in dishes and utensils, be sure to wipe the area until it is totally removed, then dry the area with a clean cloth to prevent smudge. 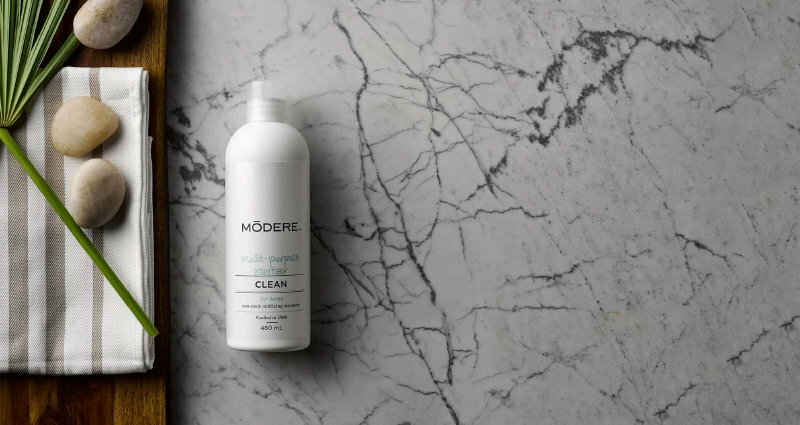 Multi Purpose Sanitiser by Modere is great for removing grime and has a simple, biodegradable oxidising agent meaning no harsh chemicals. The kitchen slime eradicator is a powerful technique or approach to remove and prevent tough and hardened grease and grime on kitchen cabinets, able to remove discoloured stratum from kitchen cabinets. The kitchen slime eradicator is a dust-grabbing lubricant recipe with vegetable oil and baking soda. The vegetable oil is mixed with baking soda and the oily paste is applied on dirty and smudgy areas of the cabinets through the use of a wipe or soft cleaner. On application, the slippery filth build-up, becomes softer and fades away, then clean with a wipe. 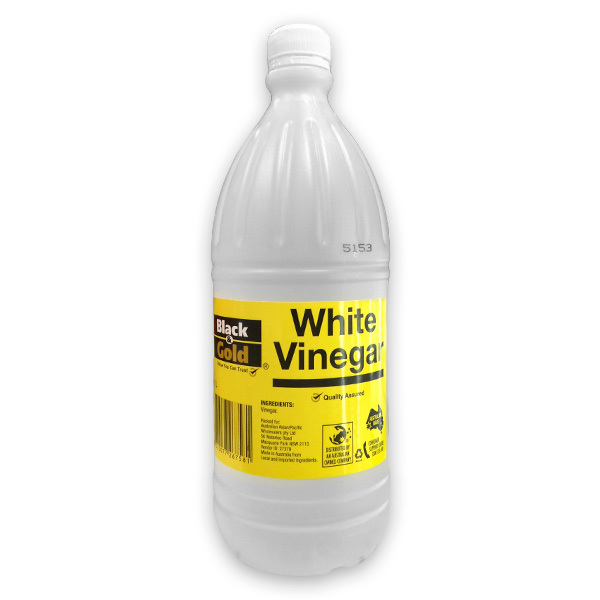 Moisten a clean wipe with concentrated white vinegar. Smear the wipe with the grimy surfaces. Rinse the wipe with warm water, squeeze out the water and rinse cabinet. Mop up the wet surface and take note of any sticky area that needs to be revisited. 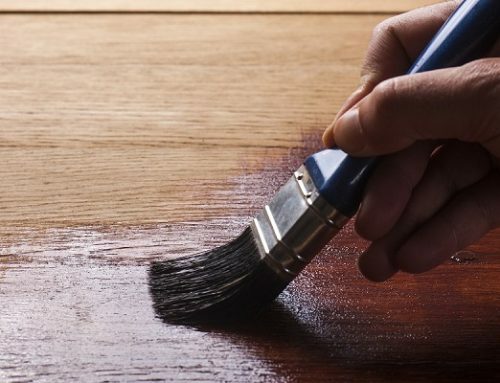 Mix an equal portion of paint thinner and soap (mild), then apply it on the greasy and grimy surface using a paint brush; dry the surface with a clean and dry cloth.